You have questions, I hope to answer them so you can feel confident choosing me as your family photographer! So who am I and why on earth should you hand your precious days old baby over to me, a perfect stranger?! As a mummy myself I completely understand the enormity of that in itself! Brand new babies are usually only handled by family and trained medical professionals before they come to my studio and then you hand them to me. 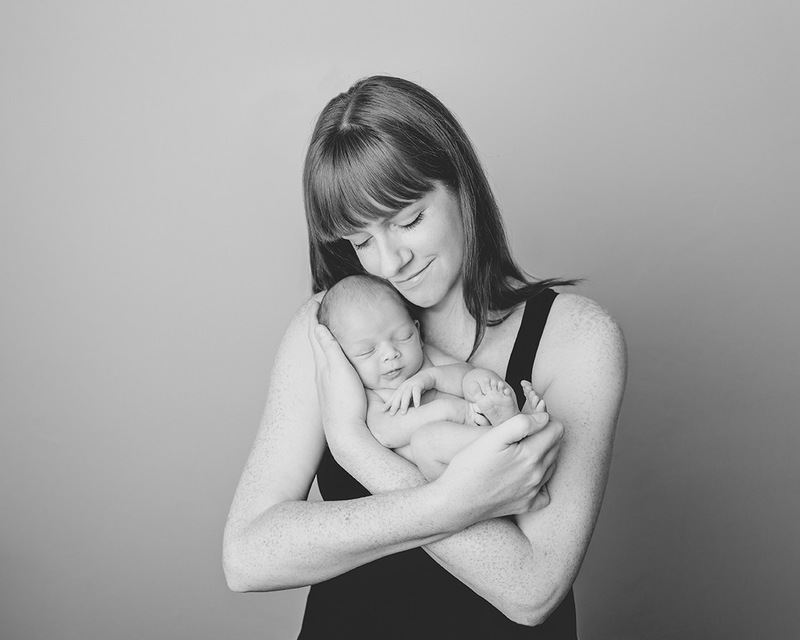 So you want to feel confident that I know what I am doing and your baby is in safe hands. Did you know there is NO qualification or official “training” or certification required to call yourself a newborn photographer? Literally anyone can buy a camera and call themselves a ‘newborn specialist’. Those terms mean nothing unless they can be backed up by training, experience and knowledge. I guarantee you that I have all three! I have photographed around 500 babies since opening my business so you can relax knowing your baby is in expert hands. As experienced as I am, I never want to rest on my laurels. I train several times a year with the best photographers in the industry. I want to offer you the very best experience from start to finish. As the only current Ambassador in Scotland to BANPAS I take my responsibility seriously and work to promote safety in our industry. In 2018 alone I have taken part in training on subjects including lighting, studio posing, family outdoor photography, maternity posing, GDPR and more. 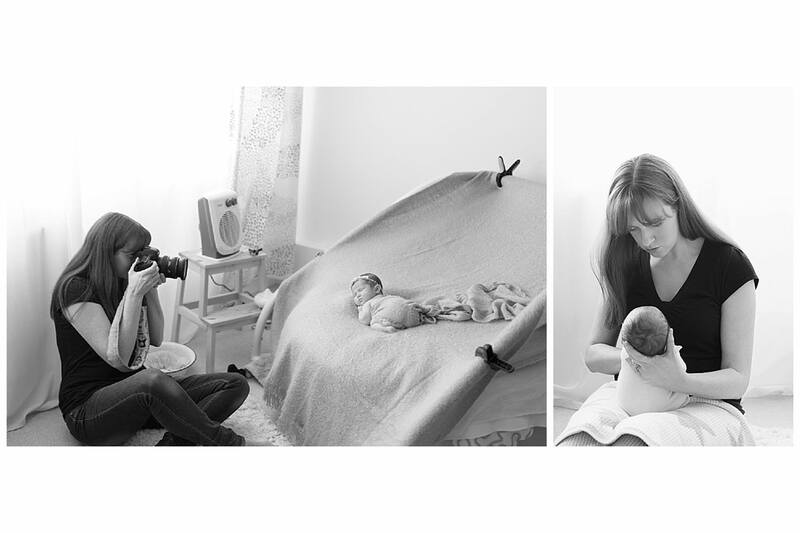 Anyone can claim to be a qualified newborn photographer but in fact there is no such thing. Anyone can buy a camera and call themselves a newborn specialist. but I don’t believe they should. For this reason I am a proud member of BANPAS and delighted to be the only photographer in Edinburgh to have been accepted as a Pro level member. This means a panel of expert newborn photographers have assessed the quality of my images and agreed that my work is of Pro newborn standard. I train multiple times a year to ensure I am always working to the very highest standards as I know how special your first few weeks are as a family and I want to give you the very best experience and images to remember it by. When our second son was born I stepped out from behind the camera. Like most new mums I didn’t feel great about how I was looking, my roots almost certainly needed doing and I probably had no clue what day of the week it was! But can you tell from those photos? Nope. All I see is love. The images of me holding him are the most precious photos of me in existence. Because we never thought he would happen. But he did. And he completed our family. So I get it, you’re tired and you might not feel at your best. But trust me in a year or so when you look at those photos you wont see those things. You will see love. And so will your children when they look at those same images in years to come. Life beyond the studio….. Some silly nonsense about me! Favourite places: any beach in Caithness (my home county), Applecross, Rio & my bed on a Sunday morning! My signature dish: I wish I could say something fancy but it’s most likely lentil soup, Im a highland girl! If you would like to find out more or to check my availability around your due date you can contact me using the form below to get in touch. Alternatively you can simply text “NEWBORN” or the kind of photoshoot you are interested in to 07843912692 and I will call you for a chat and answer any questions you have. I look forward to meeting you and your beautiful bairns!